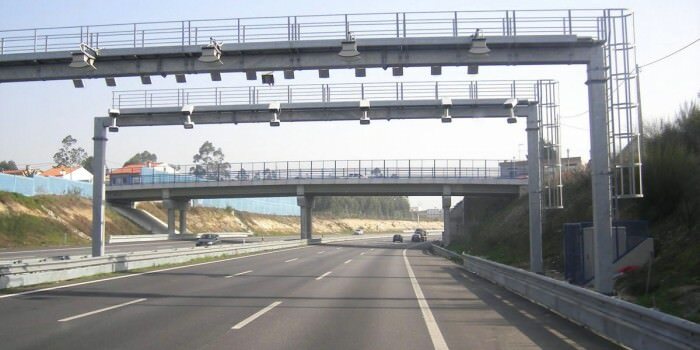 There has been some confusion regarding the new toll system on the A22 “Via do Infante” highway in the Algarve, so we are making this post to try and clear some questions, basically the system is a purely electronic one, with tolls being replaced with a series of gates through the highway that will mark the trip of a car. For a rental car, it depends on the agreement with the rental company, it could be included in the price or paid directly by the client or something in between, you should always check with your rental company. Unfortunately the system is a bit confusing at the moment, since there are 2 ways of paying for the toll, with a electronic device or without a electronic device and each has different methods of paying and registering the trip, both before making the trip and afterwards. In order for the vehicles to use the above mentioned highway, they can use an electronic device, which must be bought or hired beforehand at a Service Area (Área de Serviço) alongside the highways or at a post office (CTT/Correios). The device is linked to the vehicle’s license plate and cannot be transmitted to other cars. Obtaining: at the highway service areas or other locations like the post offices and the Via Verde Portugal-shops. Validity: valid for 90 days as from the date of the last preload. After this period the remaining balance will be lost and the device will be deactivated. To reactivate the device it will be necessary to re-charge it with a minimum of €10. A good solution for a short stay, and as a result for vehicles with a foreign license plate; the license plate is not linked to the device, therefore, anonymity is guaranteed. Obtaining: it is necessary to establish a lease contract with the responsible entities, at the highway service areas or other locations like the post offices and the Via Verde Portugal-shops. Validity: valid for 90 days as from the date of the last preload. After this period the remaining balance will be lost and the device will be deactivated. To reactivate the device it will be necessary to re-charge it with a minimum of €10. Via Verde is also accepted on these highways. Although the license plate is not linked to the device, it is necessary to establish a contract with a toll entity. 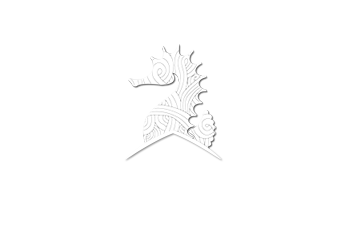 This can be used by vehicles with a foreign license plate that stay in Portugal for a longer period of time. 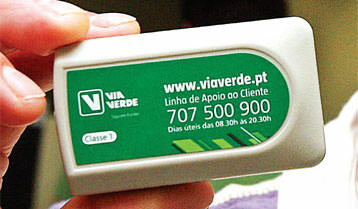 Obtaining: Via Verde-shops (www.viaverde.pt). Validity: Until the cancellation of the contract. This ticket is valid for three days and may only be used for light vehicles, for several unlimited journeys on the above motorways (only where the tolls are exclusively electronic). Purchase: Post offices, Payshop chain, Porto Airport and the internet on: http://portagens.ctt.pt . It is allowed the purchase of a maximum of 6 pre-paid tickets per year and per each vehicle license plate. Make a prepayment valid for five days or up to the balance, to the value of €10 (plus administrative costs and joining fee) rechargeable at post offices, Payshop chain and Multibanco. The unused balance can be refunded, to a credit card, in accordance to the details given on registration. If a vehicle does not have an electronic device when circulating at the highways concerned, a photo of the license plate will be made and saved until the payment is made. Term for payment: the payment can be made at the second day after having circulated at the roads mentioned above and for a period of five weekdays, at the post office or at one of the shops signalized as “Payshop”. Note: when a payment term has passed, the driver is in violation of the rules, and fines will be added to the administrative costs. There is now a kind of alternative, you can go to CTT Valor em Divida das Portagens (its from the Post Office site) and put your car license plate and security code and check to see if you have tolls to pay. If you have something to pay, you just need to send a SMS (mobile short message) to the number 68989 (it has a cost of 0.30 €) with this writen: “CTTMB licenseplate” (example: CTTMB AA-00-00), please note its CTTMB then a space and then your license plate number. You will receive a text message back with all the necessary references to pay by Multibanco (Portuguese ATM) or if you have a Portuguese bank account you can do it on your bank account website. Of course this will include the same administrative fees as paying in the post office, as such the value on the Post Office site might be a bit inferior to the real value to pay, this new service is only for Portuguese license plates, and please only pay until 5 days after you passed the tolls, since if you try after that you will lose your money, since it already has a fine included. Easy Toll – New payment option for vehicles with foreign license plates. The easytoll system lets you associate the vehicle license plate with a credit card, so when you pass through the tolls it will automatically debit your credit card, you can change, check how much you spent or cancel on the official site www.portugaltolls.com. 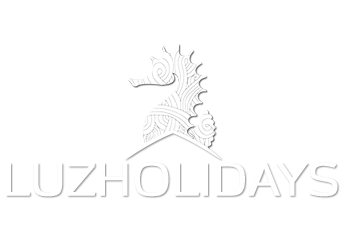 Also the same site lets you buy prepaid cards (prepaid with 5€, 10€, 20€ or 40€) before taking the trip, its the same prepaid cards you can buy on the automatic machines on the border, service areas, on any post office and like i said on the site www.portugaltolls.com. I hope this was helpful, any questions please just make a comment and we will try and help. If paying at a post office what happens when you return a hire car at the end of your holiday and are therefore leaving before you are able to pay the toll? Normally this kind of situation is arranged beforehand (like if they have the electronic system in place they will charge you for the tolls when you deliver the car), still different car rental companies have different policies. But in a case that they didn’t explain their procedure and because it takes 2 days for the toll charge to appear on the post office system (so you can pay), the tolls that you do on the 2 days before you return the car cant be payed, this normally works out like this, when you deliver the car you tell them that you drove through the tool these days, and they will, pay in 2 days and charge your credit card for those tolls or will just ask for a certain amount and they will take care of it as well. As a side note, if you rent the car from a company outside Portugal its a different matter, im not sure if you or the company can pay those 2 days, or any other for that matter, probably not (cause like i said above, foreign cars are treated differently)! Hope this was helpful, thanks for the comment! However, I have just returned to Lisbon from the Algarve (yesterday, last time I went through the tolls it was past 18.00) and have just been at the Post Office to pay for the tolls on the A22. It turns out, nothing was registered yet and tomorrow I am leaving for a trip abroad. I will now be fined, the lady at the Post Office couldn’t tell me how high the fine will be and if there is any website where I can pay on line. I cannot make it to a Payshop today due to my work. …. Just to add: I drive a car with Portuguese license plates so this is not a rental. Ok, first things first, if you don’t pay, they will send a letter with a fine to the address where the car is registered, if its your car, it will be to your house, the fines are not fixed but the standard is 10 times the price of the toll, from a minimum of 25 euros to a maximum of 125 euros, plus administrative fees that they don’t specify. Now for paying, well anyone can pay, if you have a family member or a friend in Portugal, they just need to go to the post office/payshop and tell the license plate and pay, there is no need for any kind of official documentation, besides that im sorry to say there is no other way of paying, all other are pre-pay or using a electronic device. Thanks very much. Fully understood. I guess I will now have to find someone willing and able to go to the Post Office on my behalf….. I really cannot understand the holes in this system. Being a resident but not speaking Portuguese well enough to keep up with the local media, certainly has its challenges as well: I only found out regarding these tolls the day before yesterday. Also, this was the first time I visited the Algarve by car. Good thing my friends told me about this system and the problem incurred when not paying. Thanks very much for the advice, I appreciate it. It has been a great help. No problem, glad i could be of some help and yes the system is confusing even for well informed portuguese. I will be collecting a hire car from Faro airport to Alvor, how much will it cost on the toll road. Also on a daily basis we travel from Alvor to lagos till we hit the 125 do you know how much this will cost to go one way. |Its a mind field, I can’t find how much it costs between cameras on the motorway. So everything together you get 5.05 €, if you go pay on the Post Office it will be a bit more because of the “Administrative Fees”, so around that. Again together you get 1.55 € for a one way trip, a daily commute is of course 3.10 € plus “Administrative Fees”. Of course this trip from Alvor to Lagos if you do it on the EN125 its free, im just pointing it out, cause its not a long drive, and if you avoid the busiest times in the morning and at the end of the day, its not so bad (you can always try once and see if its too much traffic or too bothersome for you). Hope this was helpful, thanks for the comment. Hello Hugo, I,too ,will be in a rental, but it will have an electronic device from the rental co. Do the costs quoted to Lorna still apply? yes, the toll costs are still the same, they probably wont until the end of the year, so i would say these should be the prices for 2012! I am routing all over the Peninsula Spain and Portugal, currently traveling from Caceres. Will reach Ayamonte and Vila Real tomorrow. How much will it cost me the travel on the pay motorway from Vila Real to Lagoa and return? 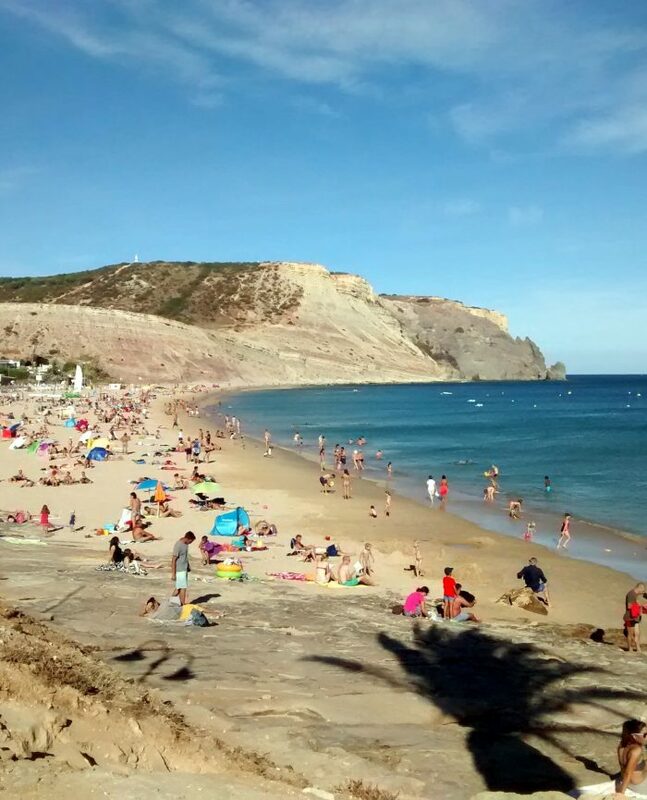 How much for a 7 day trip to Portimao from the Spanish frontier of Ayamonte? If any other best option or if N125 is nice to drive as I never had in mind that I had to pay extras due to the introduction of this unlawful pay tols. I’ll try and help you out, if your car is foreign (foreign license plate), you will have to pre-pay your journey, this can be done by going to the “Toll Pay Stop” before reaching the border to Portugal or by going to one of the Service Stations before reaching the border to Portugal, where you will find a electronic station where you can buy your trip, you shouldn’t miss it, there should be plenty of signs before reaching the border. Like i said above on the article, you can buy the exact trip you will be taking or you can buy a “temporary device” and charge that with some money, cause its a short trip i would say buy the 3 day pass (you can drive on the highway as much as you want during those 3 days, it costs around 20 euros) or buy just the trip to Lagoa (a 1 way trip to Lagoa is 9.05 euros, so the 2 way trip to Lagoa costs 18.1 euros) and then decide later on what todo! Also high summer season has ended, so there is less traffic on the N125 and its not such a bad drive, still even if traffic is good, on the highway (A22) from the border to Lagoa is about 1hour and a half drive, if you go on the N125 for the same distance its about 2hours and a half drive, so its up to you, and yes besides the N125 there are plenty of back-roads, but those will take you even longer, i would say if you are not in a hurry and want to explore, take the N125 and do a lot of stops along the way, plenty of beaches, towns, waterparks, shopping and sights to have along the way! Dear Hugo: Thank you for all your explicit reply, most kind. How much does it cost to hire one of the electronic devices you mention? I am hiring a car without one for a stay of 18 days and will use the A22 for travel to and from the airport staying at Lagos and for touring. Hello Ann, well like you can see on this post, nothing is easy with these tolls, and for your particular case i need more info, are you hiring a car in Portugal or from abroad? cause if its from Portugal there is no option for a temporary electronic device (you’ll have to choose the other options or consult with the rental company on how is their policy regarding the tolls). So if it is a foreign car, then yes you can prepay for travels (from 1 trip to 5 day unlimited trips) or get a temporary electronic device, the cost as of now for that is a caution of €27,50 (if you return the device in less than 30 days they will return that amount back to you), then you pay €6 for the first week and then €1,5 for each additional week, the minimum amount to charge the device is €10 and whatever money you leave in the device when you go back to return it will be forfeit. Hope this was helpful and have a wonderful time in Lagos. Normally the service stations here in Portugal have the gas and mini supermarket open 24/7 (the restaurant part works only on normal day hours), however not all them have the devices, i would say if you know where you are going, then before reaching the border there are the automatic ticket machines (you will see the signs), you can park there and buy a ticket for that one trip. ohh and have a safe trip and awesome time in the Algarve. Hi, I’m travelling to Portugal from Spain in mid June, on a Spanish plate. I have read the many articles on the web and I thought there was a payment also called the Easy Toll which takes a photo of your licence plate, you enter your credit card in the machine at the begining of your journey and it then bills you as you go through the cameras. Is this correct? Besides that, your only options is at the border you can stop the car and go to a automatic machine and buy your trip or multiple trips (or multiple day unlimited travels), or you can get/rent a electronic device on the highway stop before reaching the border and pay through that, thats pretty much it! The system you are talking about is the one used but unfortunately it only works with portuguese license plates (because if you dont pay, they know who you are and send the traffic fine to your house), so as of today (12 May 2013), thats not a option for a spanish license plate. 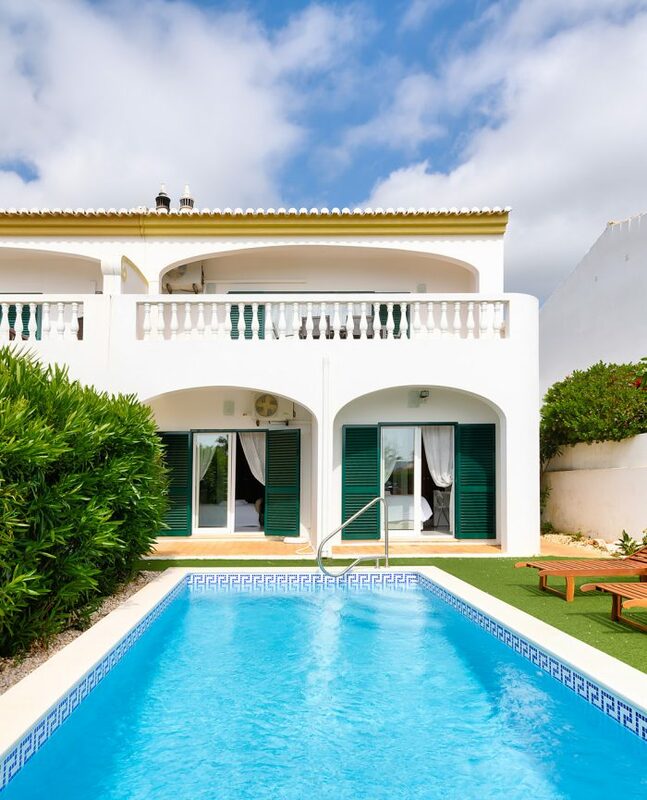 Hope this was helpful, if you have more questions or problems feel free to comment and have yourself a great trip to the Algarve. Well that was anti-climatic, there were no news regarding the merging of the Portuguese and Spanish Toll Systems, it was supposed to be this Summer but with no news i highly doubt it is anywhere near ready, so what i said earlier still stands as the only alternatives for paying the toll here in Portugal if you are traveling with a a Spanish car here in the Algarve Highway. Ref the tolls. Last July we drove up to Portugal from Gibraltar on our motorbike. Since we hadnt heard about the new tolls we drove straight passed. On enquiring at our hotel they directed us to the Post Office to pay. At the Post Office in Faro they told us we didnt have to pay. 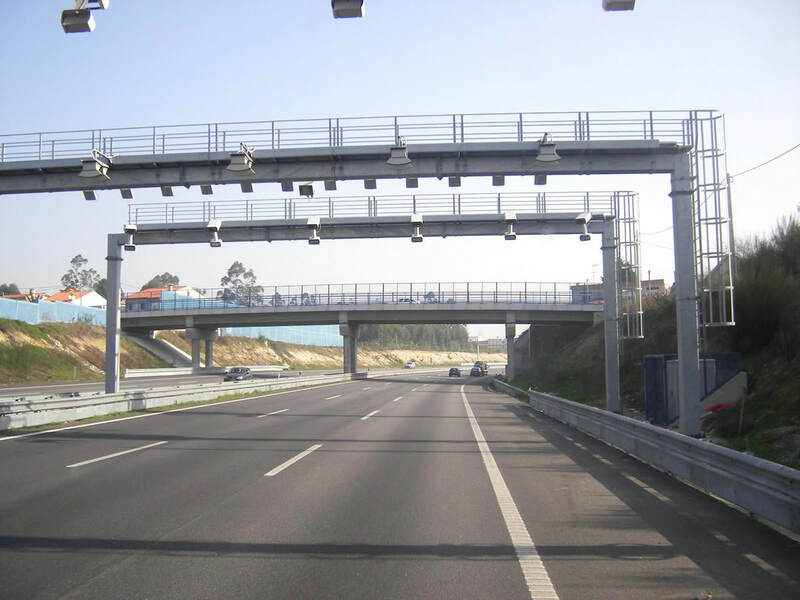 That the tolls were an agreement between Spain and Portugal and they kept no records of registrations of any other foreign vehicles caught on the cameras/detectors as they did not have to pay. Can you confirm this is correct . In any case its one of those you are right and wrong, right because if you are passing the tolls with a vehicle that is not registered in Portugal, there is no way they can charge your or send you a fine, wrong because you are supposed to pay for the tolls like everyone else (you can always not use the highway and take alternative roads, that is what most people do). Also there are news of a possible agreement between Portugal and Spain, but that is not at all finalized or active as we speak, and again that would be only to cars registered in Spain, so as of now you are correct if your car is registered outside Portugal and you pass and did not pay (through pre-pay ticked at the border or electronic device), then there is no way for you to pay later on the toll charge or a fine. As a sidenote, I sometimes use the highway and for some reason or not i actually forgot to go pay for the toll, its not a big deal, you get a fine on your post box after a few months and you just pay that in any ATM (its the toll plus a small fine, in my case its like 5 euros more than the toll), so actually sometimes its better to just get the fine, especially in the Summer, instead of having to stay in a line for hours in the Post Office to go pay the toll (time and patience is also money). I am currently in the process of booking my holidays for May and was seriously considering renting a car while I’m there. I was just wondering how much would the tolls cost if I was travelling from Faro Airport to Alvor. Well like all tolls it depends on your car (im considering a class 2 car, the most common type of car), so as of today (22 Apr 2017), the toll from Faro Airport to Alvor is €6,70 (one way), there are news that this might go down, but thats what it is today, have a good day and happy trips!